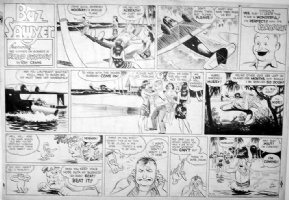 CRANE, ROY - Buz Sawyer daily 2-9 1968, Buz and his family…and a dolphin, get ready for an adventure living under the ocean! 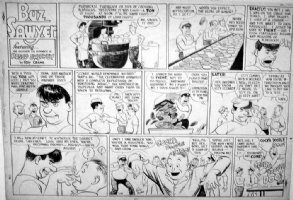 CRANE, ROY - Hash and Topsy daily strip 1920. 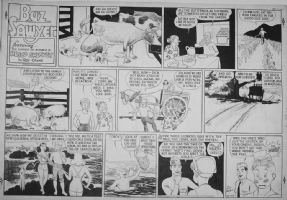 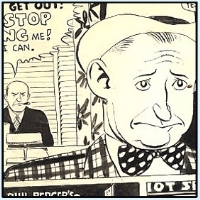 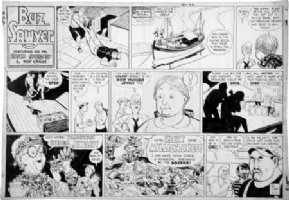 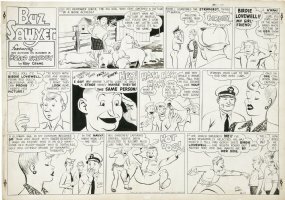 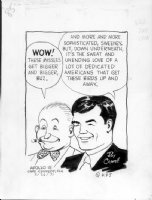 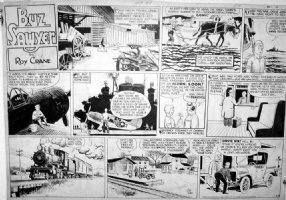 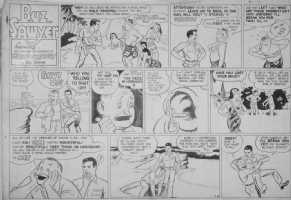 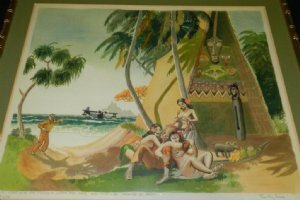 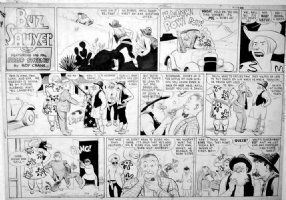 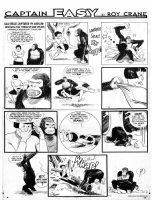 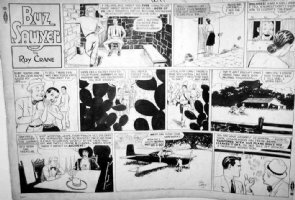 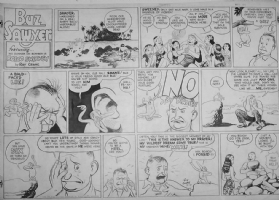 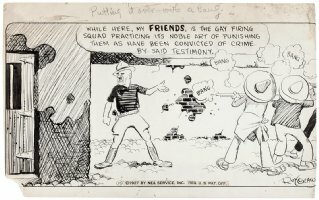 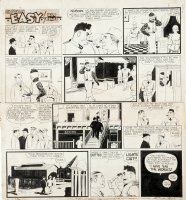 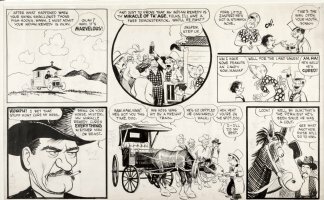 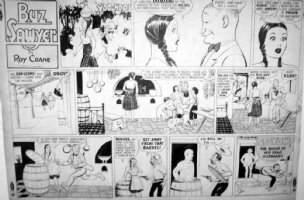 Roy Crane's very first comic strip! 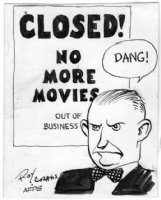 CRANE, ROY - Wash Tubbs daily 1/9 1934, Wash & Easy & mystery Prof. under threat!